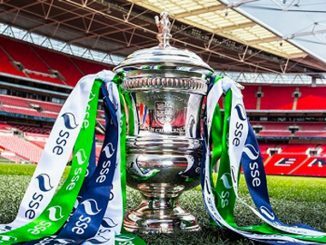 Kidderminster Harriers and Warsash Wasps yesterday won their delayed SSE Women’s FA Cup 1st qualifying round ties, which saw a goalkeeper suffer a serious facial injury. 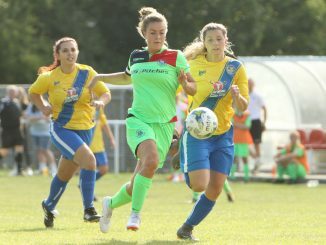 Warsash Wasps set up a visit to FA WNL side Southampton Saints on 23rd September with a 3-1 result over Royal Wootton Bassett Town. A quickly taken Warsash free kick allowed Megan Fox a simple finish but Bassett almost levelled when Zoe Shellard struck the crossbar. 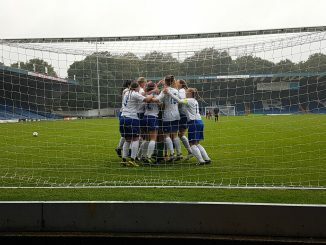 Shortly after the hour mark Abi Footner suffered her injury, centre forward Shellard took over in goal but team-mate Lauren Usher found an equaliser. 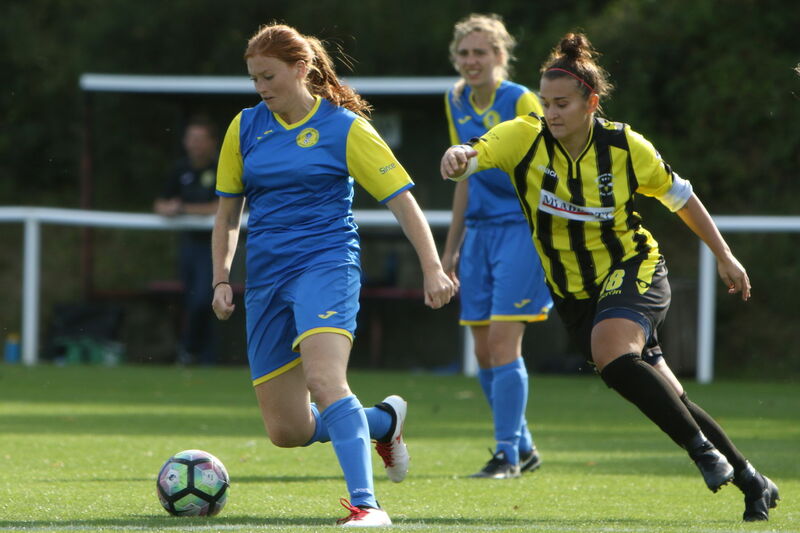 However, Wasps responded swiftly with a quickfire brace by Fox and Danielle Cheyney. The other tie was much more clear cut, as Kidderminster Harriers ran out 9-0 winners at Hereford Lads Club Ladies to book a trip to St Johns.